Quick and easy audio cleaning? De-noising can be a pretty technical business, with lots of parameters to fiddle with and graphs to look at. Accusonus, however, thinks that there’s a much simpler way to go about the business of cleaning up your audio; in fact, its new ERA-N plugin enables you to do it just by twisting a single knob. Based on the company’s multi-patented noise removal algorithms, this gives you five spectral presets to choose from so that you can focus your processing on specific frequency bands. 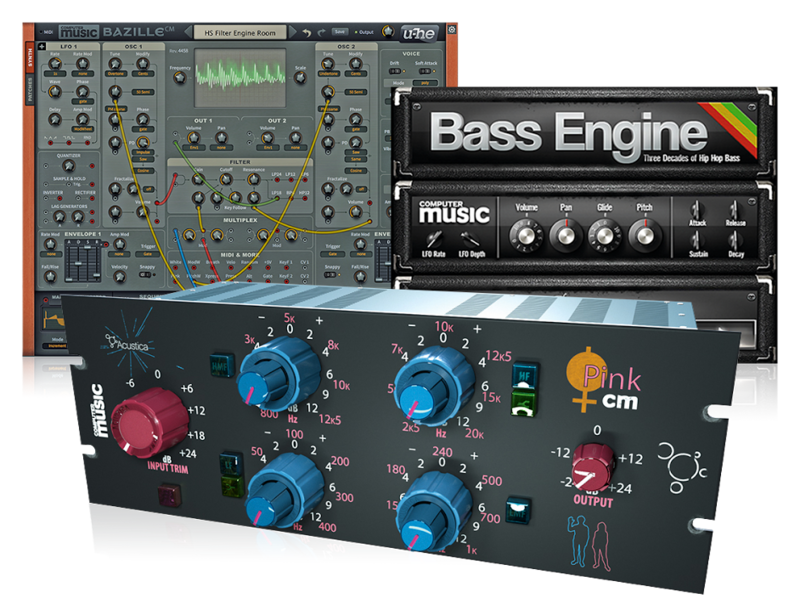 ERA-N is available now for PC and Mac in VST/AU/AAX formats. The regular price is $59, though you can currently purchase it for the introductory price of $39. Find out more on the Accusonus website.